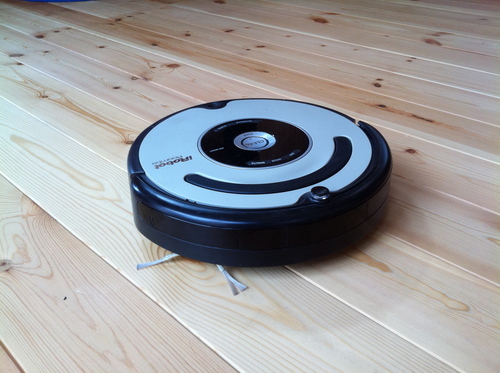 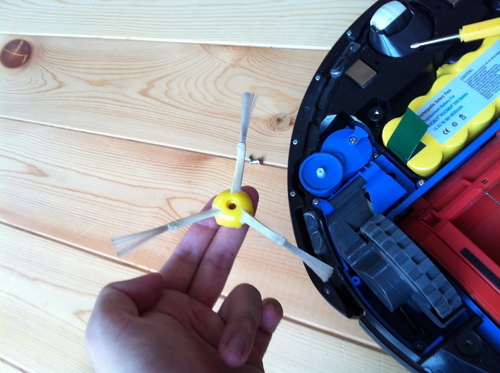 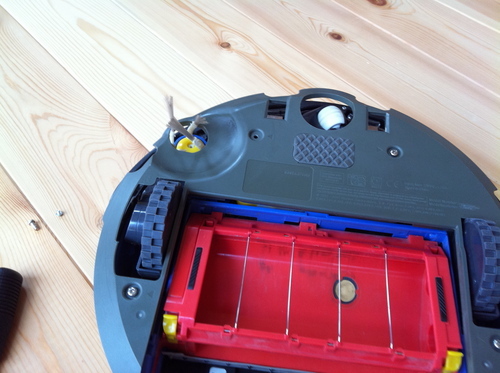 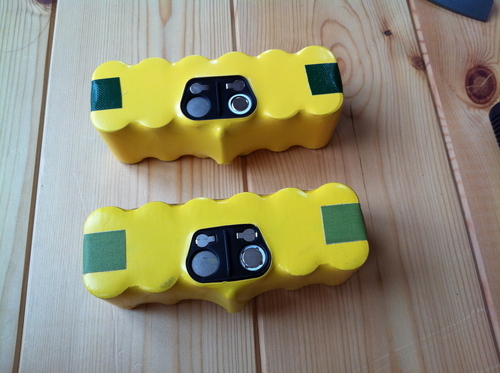 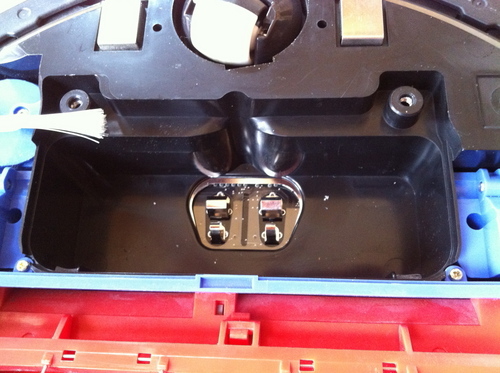 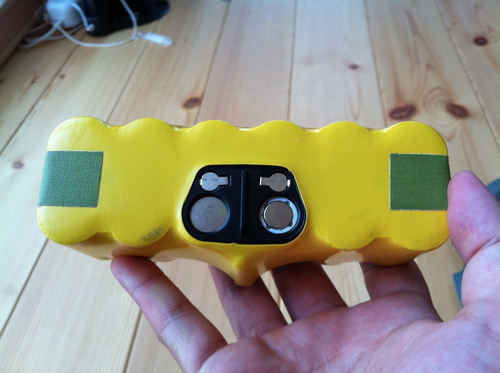 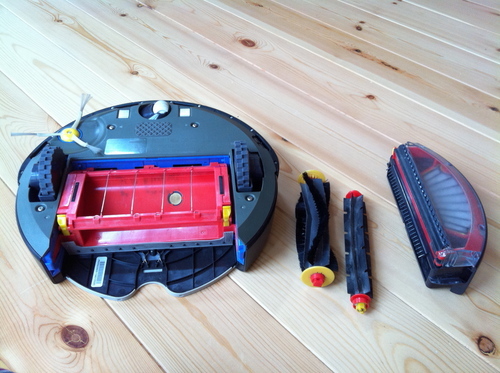 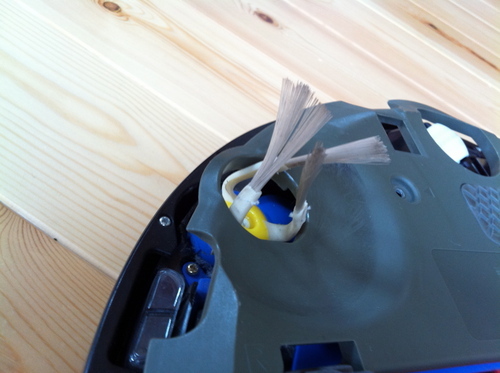 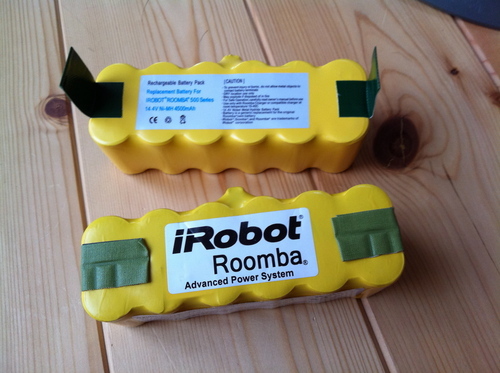 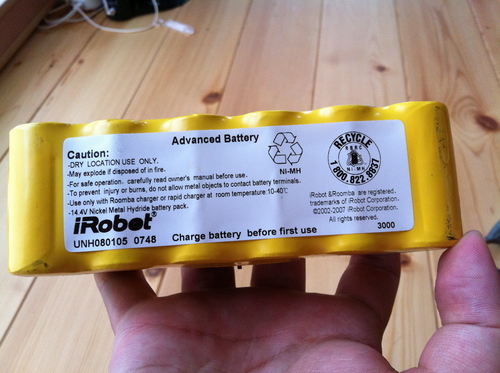 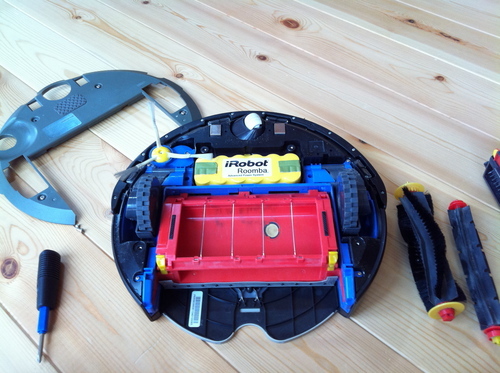 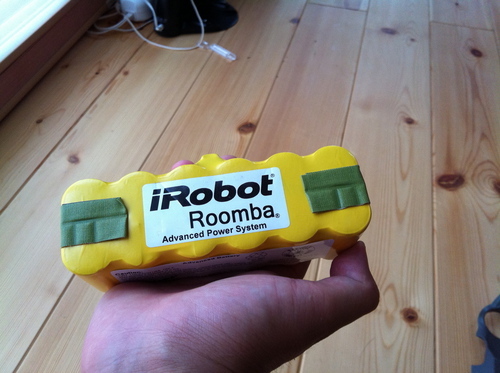 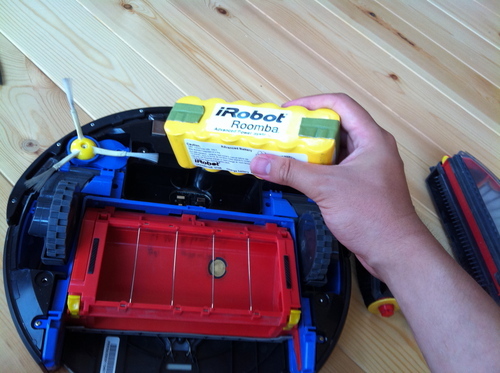 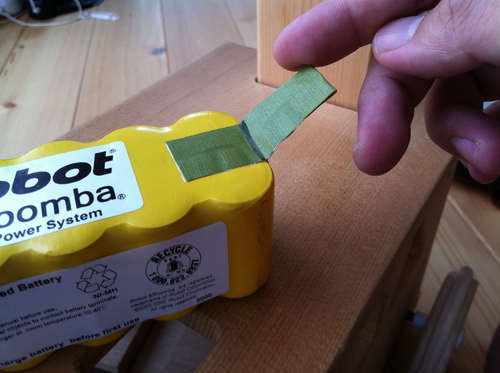 ROOMBA BATTERY AND CHARGING : Charge using a standard U.S. (120V AC) outlet only. 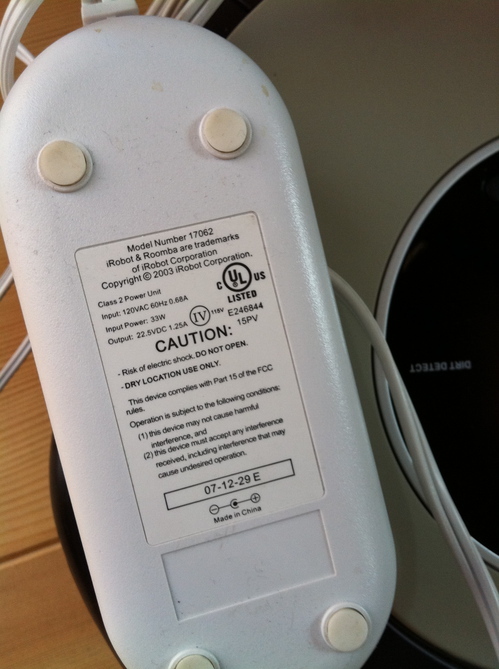 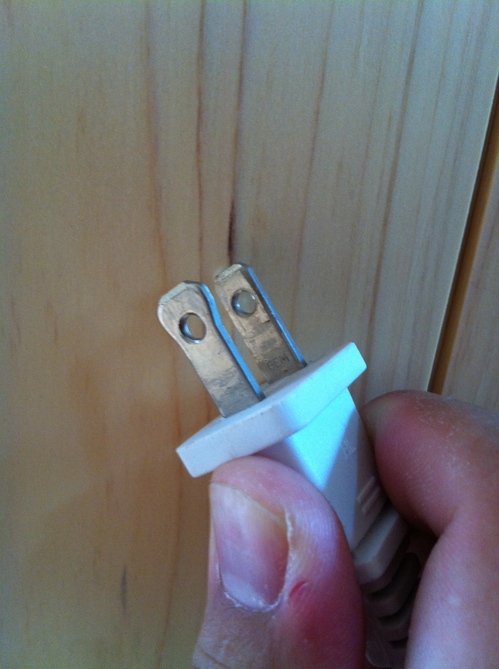 Product may not be used with any type of power converter. 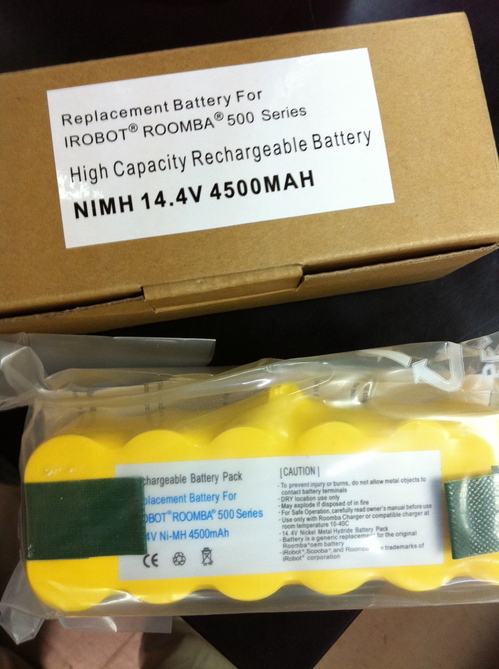 Use of other power converters will immediately void the warranty.